Just type a word or phrase into the Google Custom Search box below. For example, if you want to find out more about... dog training, just type it in the box and the results will return all the pages within Schnauzers Rule dealing with dog training... And we have many. So your results will yield articles on clicker training, training puppies, behavior training, trick training, crate training, and so on. Then from that list you can choose an article to read more about. You'll even have the option to explore the topic further on the world wide web, if you want. So go ahead and Sniff Around. Other ways to explore Miniature Schnauzer content and dog information. Throughout the site be sure to use the navigation bar on the far left column. This will send you to the page of a topic you selected. Once you have finished reading the content look towards the bottom of the page and you will find links to Related Topics. 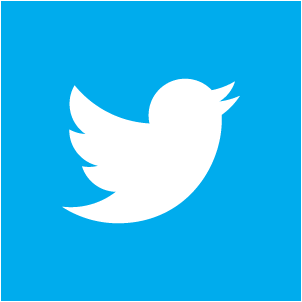 These links will provide you even further content on the subject matter. There is even more information on the far right column. 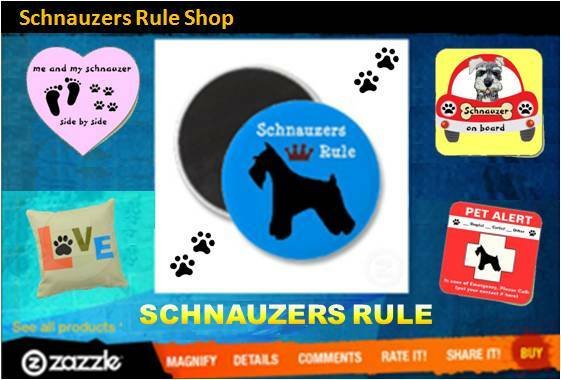 Here we usually have product links of best-selling dog items, photos, or other ways to explore Schnauzers Rule. We hope you find just what you are looking for on Schnauzers Rule. And as always, we love hearing from you. So if there is a topic you would like us to write an article on, please Contact Us. Thank You for visiting Schnauzers Rule and be sure tell all your pup pals to stop by!